15-20 minutes from Savannah - Tybee Island all set to host you for your next vacation by a three-mile-long Atlantic Ocean beach known for its wide sandy beaches. 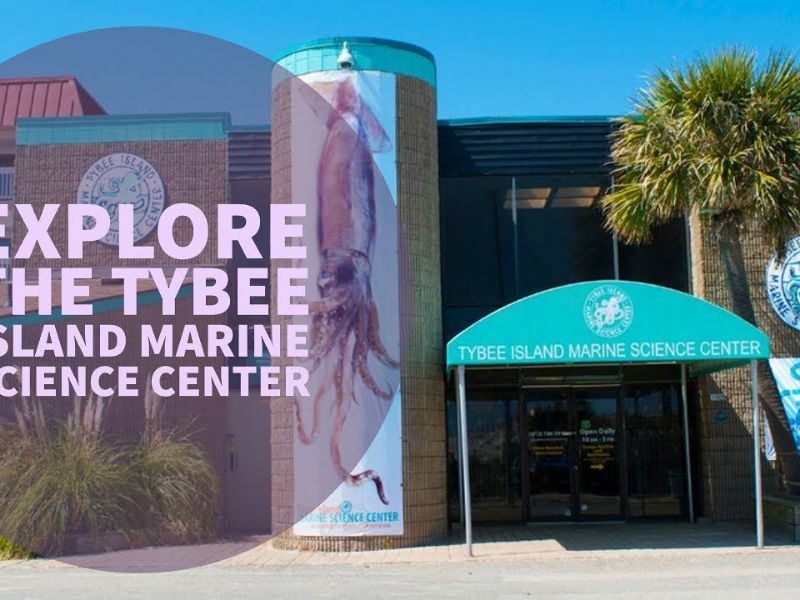 Tybee Island and its surroundings are known for wildlife, boating, and fishing. 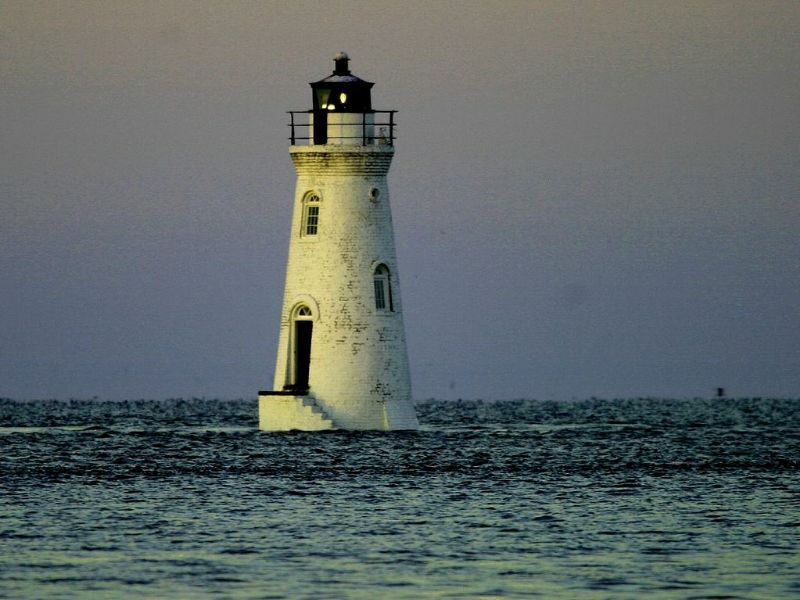 Boats leave from Lazaretto Creek and elsewhere for dolphin tours and deep-sea fishing excursions. The wildlife habitat of Little Tybee Island can be accessed only by boat. The uninhabited island has coastal salt marshes, dunes, and subtropical forests. Its abundant birdlife includes egrets, herons, white ibises and wood storks. North of Tybee Island, Cockspur Island is home to Fort Pulaski, a Civil War landmark with trails and tours. Its Lighthouse Overlook Trail offers views of the 19th-century Cockspur Island Lighthouse. 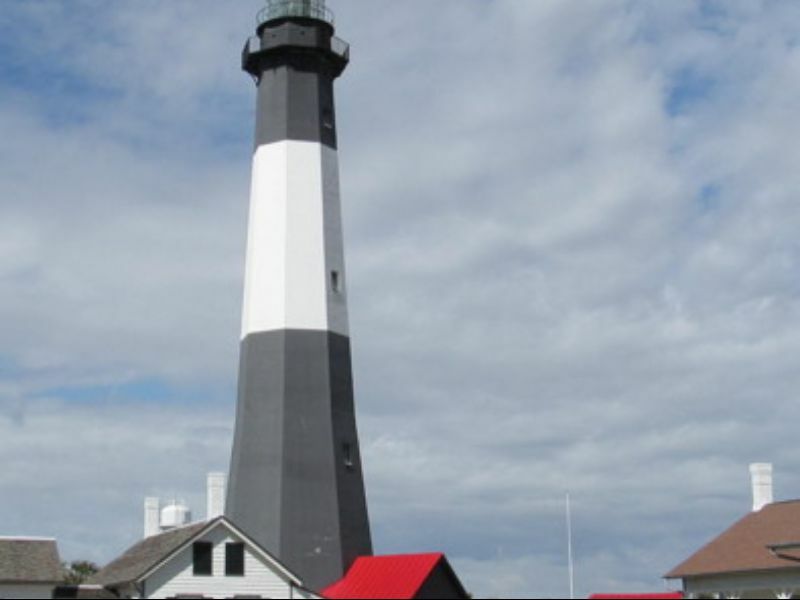 Tybee Island Light - Historic site with lighthouse tours. 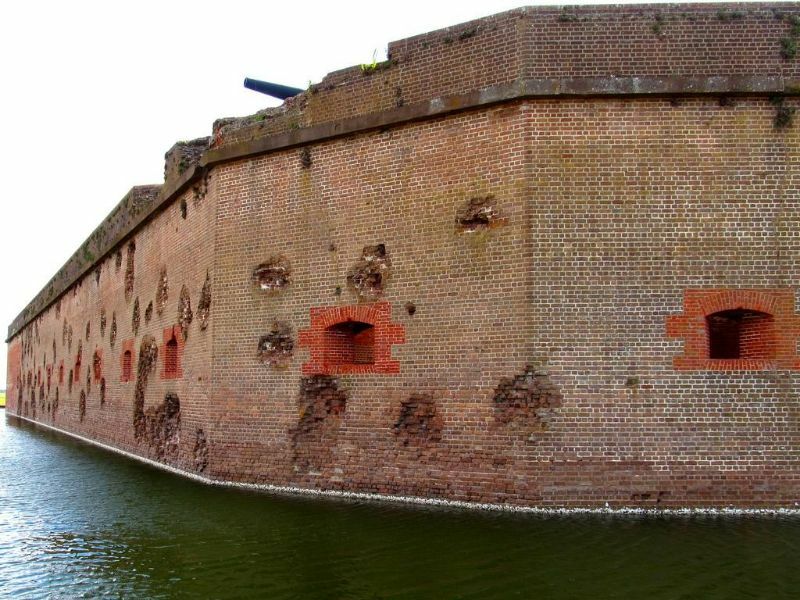 Fort Pulaski National Monument - Civil War landmark with trails & tours. 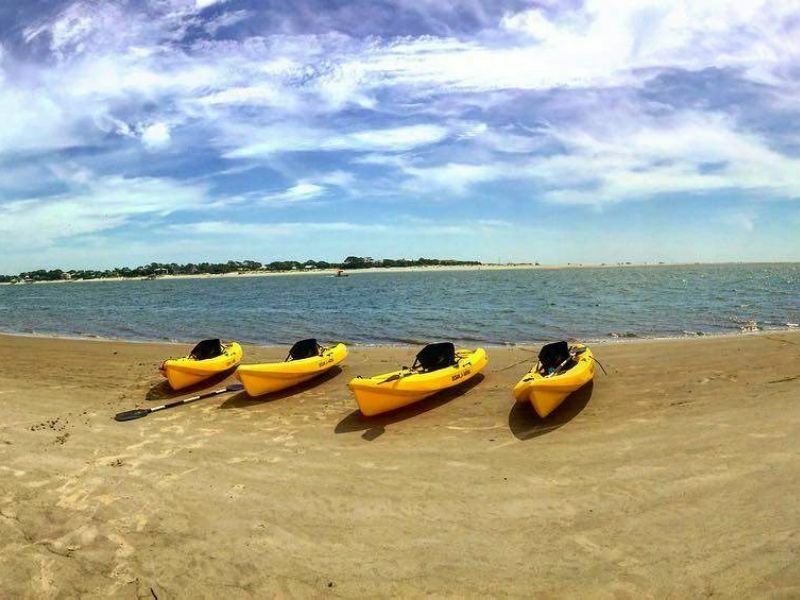 Little Tybee Island - Camping, kayaking, beach, and marsh.